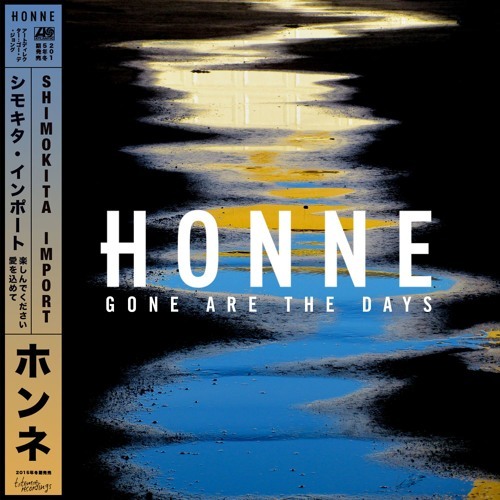 As we eagerly await the release of HONNE‘s Shimokita Import, they have gracefully shared the SOHN remix of “Gone Are The Days” from their EP full of rarities. As expected, SOHN puts his trademark synths all over the original vocals, and the end result is incredibly pleasing on the ears. The full EP drops on Jan 29th, which isn’t exactly far away now!